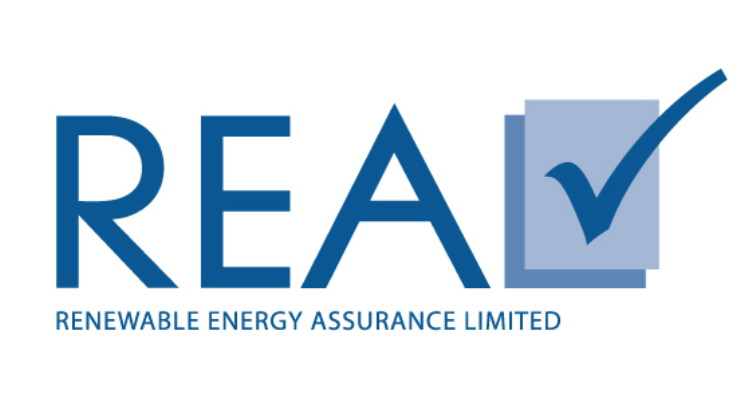 We install A-Rated energy efficient Worcester boilers complete with up to a 10 year warranty for all Worcester Natural Gas, LPG and Oil boilers. 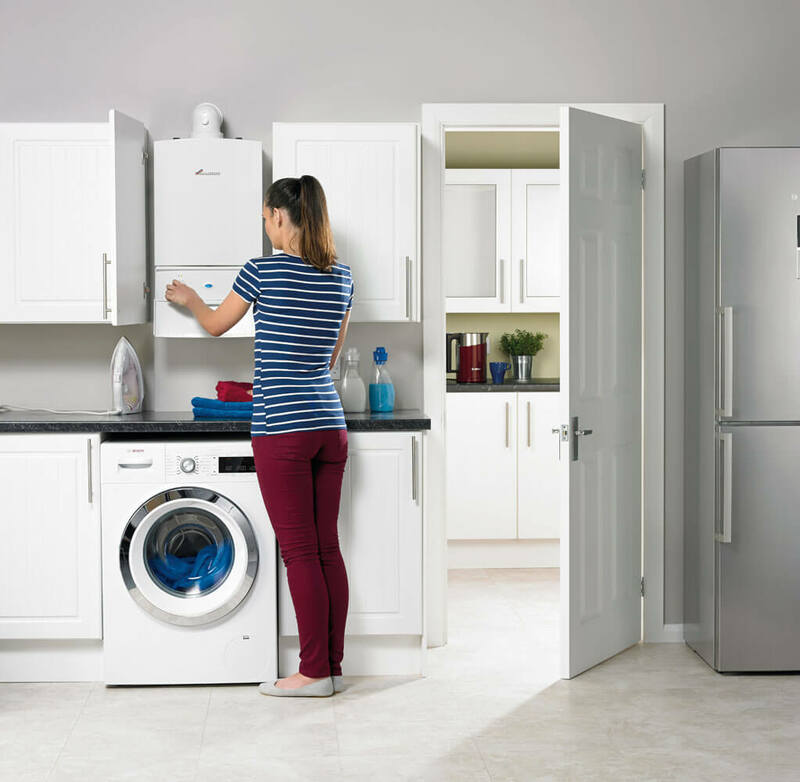 Our fully trained Worcester Bosch specialists can install, repair and service all types of Worcester Bosch boilers having both Gas Safe and OFTEC engineers. 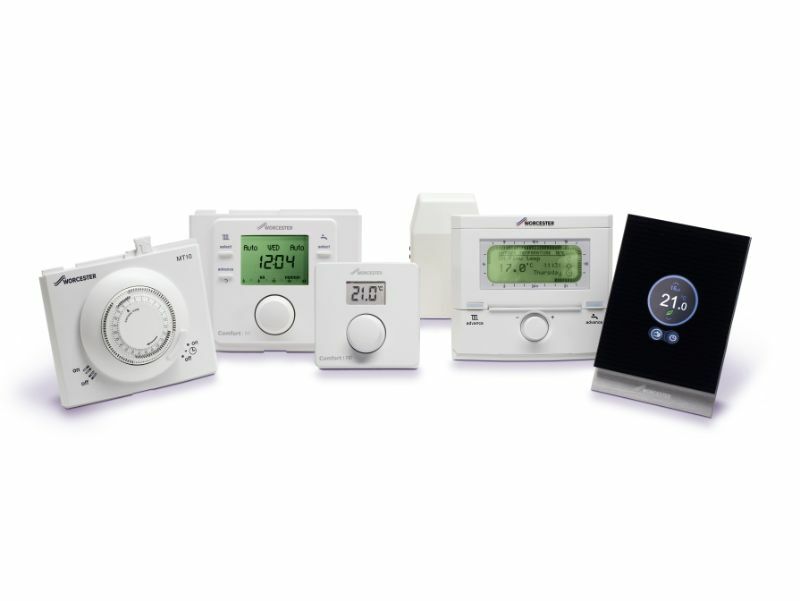 Being Worcester Bosch approved we can offer extended guarantees for extra peace of mind. 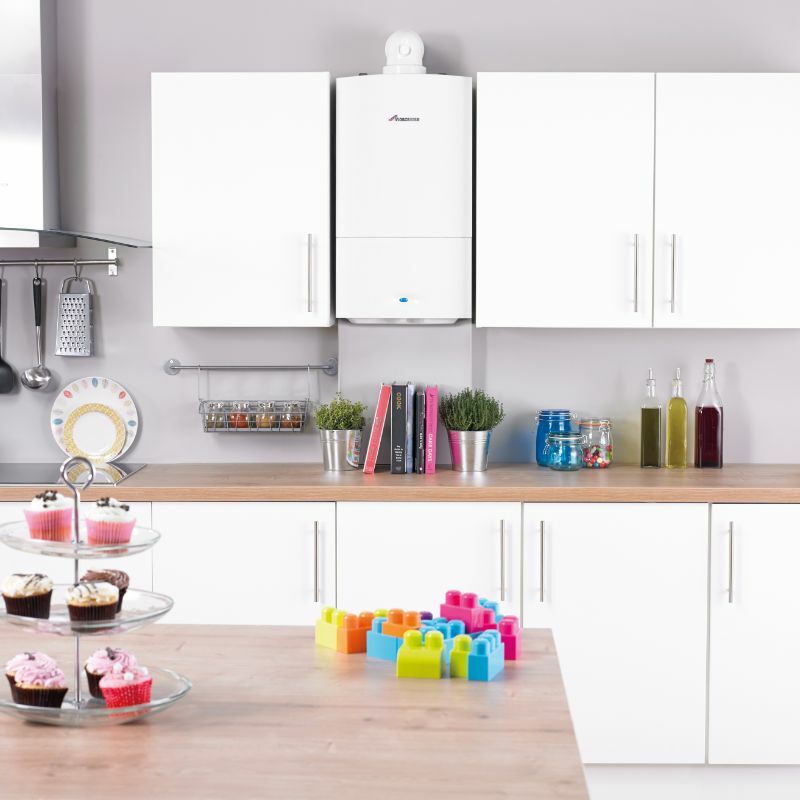 Worcester Bosch offer an award winning boiler range for natutal gas, LPG and Oil customers, Worcester Bosch boilers set the bench mark in the heating industry each and every boiler is put through a vigorous test meaning products are built to stand the test of time. Worcester Bosch boilers to commitment to manufacturing the highest quality products has led to Worcester being awarded Which? Best buy awards for seven years running along with Worcester Bosch receiving a Royal Warrant for supplying boiler to Her Majesty The Queen’s Sandringham estate. 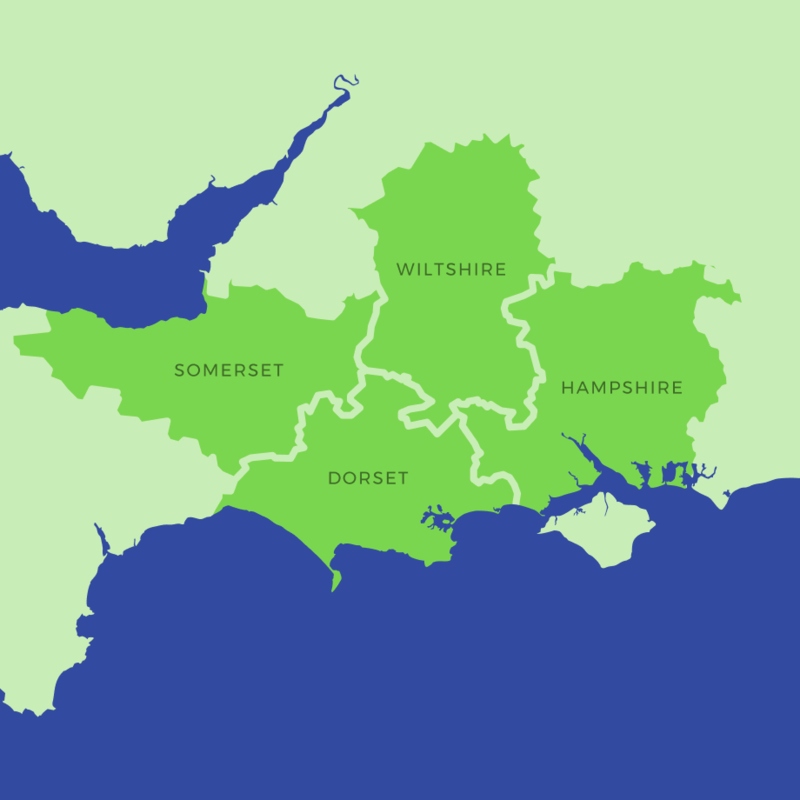 Total Energy have been an accredited Worcester installer for over 15 years providing a high quality service to customers across Dorset.